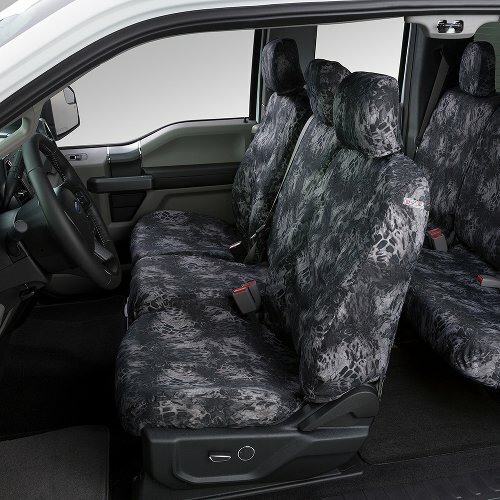 PRYM1 seat covers are constructed from a 600 denier polyester material, making them strong and durable. Much like the predators of nature, these covers have a unique camo pattern that blends with the elements of the wild. Each cover is designed with your specific seat in mind, giving you the best fit available. These covers are machine washable, water resistant and easy to install. 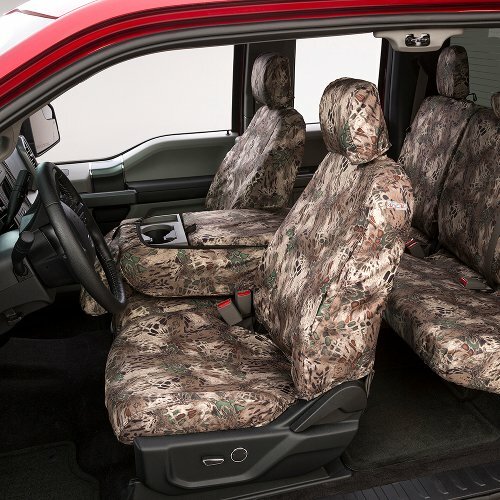 So why not let your wild side out and try the PRYM1 seat covers.